Hellenic Racing team celebrates 2 years of racing! 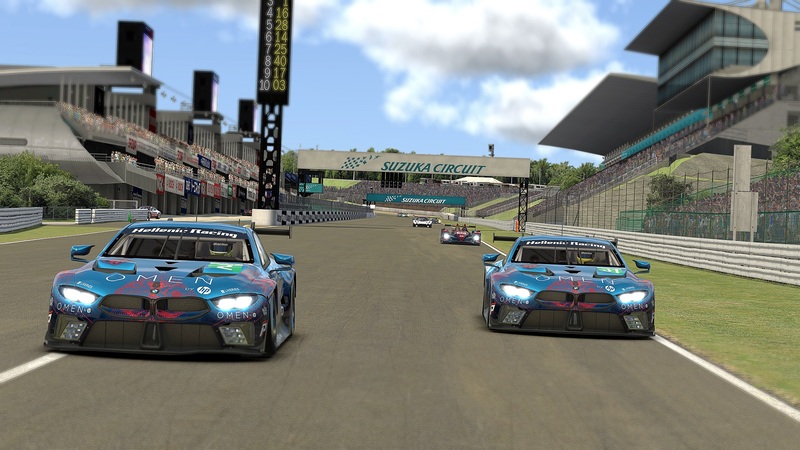 On the 29th of August 2009, a group of Hellenic sim racers established the Hellenic Racing Team, a LFS team with the main purpose of sharing the passion for sim racing with each other. 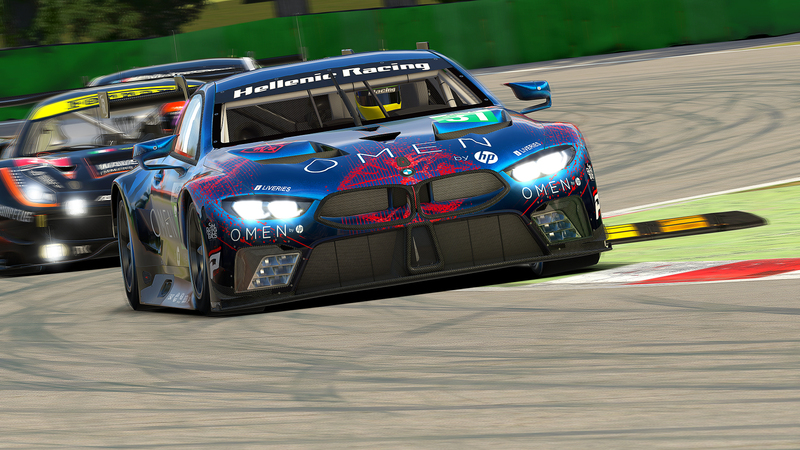 Since then our team members have been competing in a hard but fair manner, achieving good results in both sprint and endurance races. Most remarkable of all results so far beeing victorious in both the teams’ and drivers’ championships in the 2010 Original LFS League – Fastlap Fury. 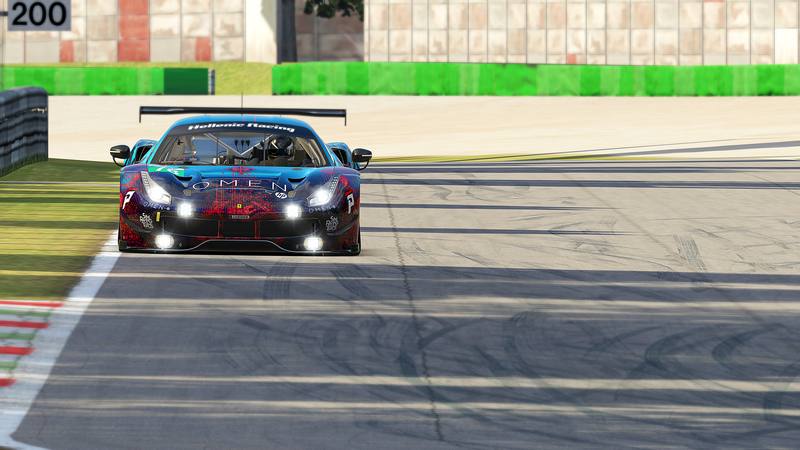 If someone was to review the last 2 years, it would sum up to “racing spirit, team cooperation, fair competition, friendly atmosphere, battle until the last lap.” This is was brought us here, two years later, challenging other members of the LFS community in sprint and endurance series. Endurance racing has been a main focus for the team. Participating in the Masters of Endurance 2010-2011 Season in GT2 class with a unfamiliar car choice resulted in a 6th place. Furthermore HRTeam placed 4th in Desire of Patience 2010. In the Annual 16 Hours race HRTeam took 9th place in GT2 class and 4th in NGT class. These days, as the team returns from the summer break, it is gearing up for the upcoming events which are certainly going to be a another challenge everybody is looking forward to. Stay tuned as HRTeam goes for a strong finish in the OLFSL and good results in the endurance races about to come this fall. Previous StoryBreathtaking Pool 2 finish, interesting weekend in general.